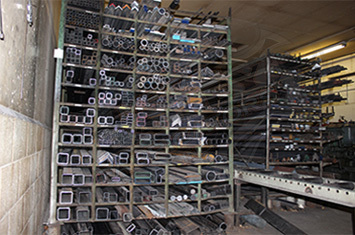 Bailey Metal Fabricators is a full service metal fabricator serving a nationwide client base. 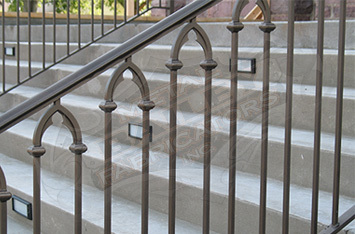 We fabricate and manufacture metal stairs, ornamental metals (gates, railings), stainless steel countertops and everything in between. 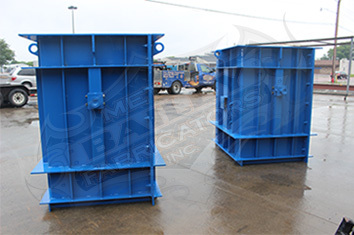 Our family run operation has safely completed many difficult projects over the nearly 60 years we have been in business and thus have become the premier fabricator to go to when you have a tough project. At Bailey Metal Fab we have a strong commitment to the health and safety of our employees which is shown in our very low incident rate. We are committed to ongoing training and improvement. Enter your email address to receive updates about our latest news & events!